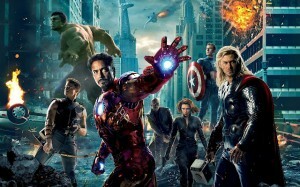 So far, ‘The Avengers’ has grossed $1.46 billion dollars making it the third top grossing film of all time. And that will only increase as it is still out in some theaters and with the release of it on home-video, profits will spike again. 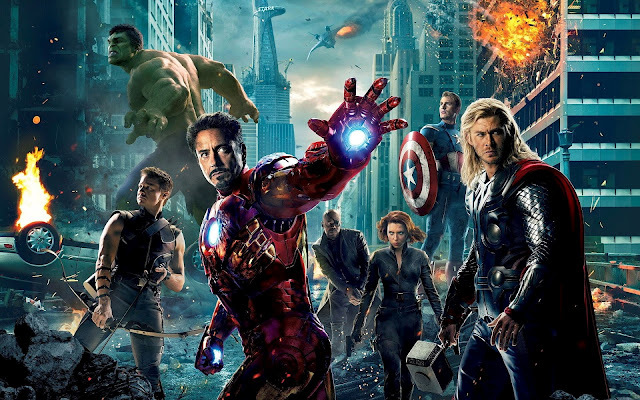 And a live-action series of the Avengers? How cool is that? I just hope it won’t be on the Disney channel. And now that everyone knows that Joss Whedon knows what he is doing. BRING BACK ‘FIREFLY’! This entry was posted on Tuesday, August 7th, 2012 at 5:57 pm	and is filed under Comics, Film, News. You can follow any responses to this entry through the RSS 2.0 feed. You can skip to the end and leave a response. Pinging is currently not allowed. « Check Out the Trailer for Judd Apatow’s ‘This is 40’, the Sort-Of Sequel to ‘Knocked Up’!! !